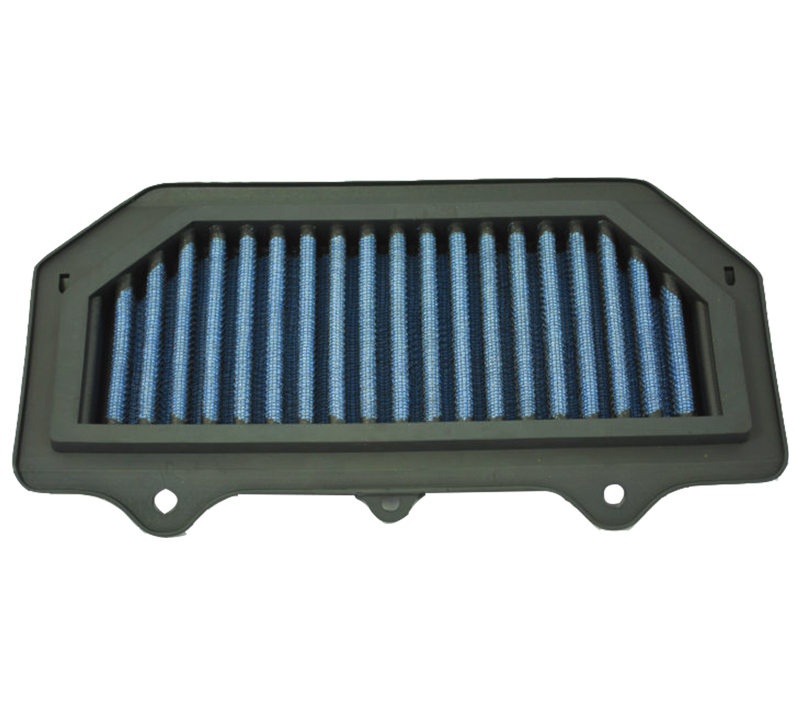 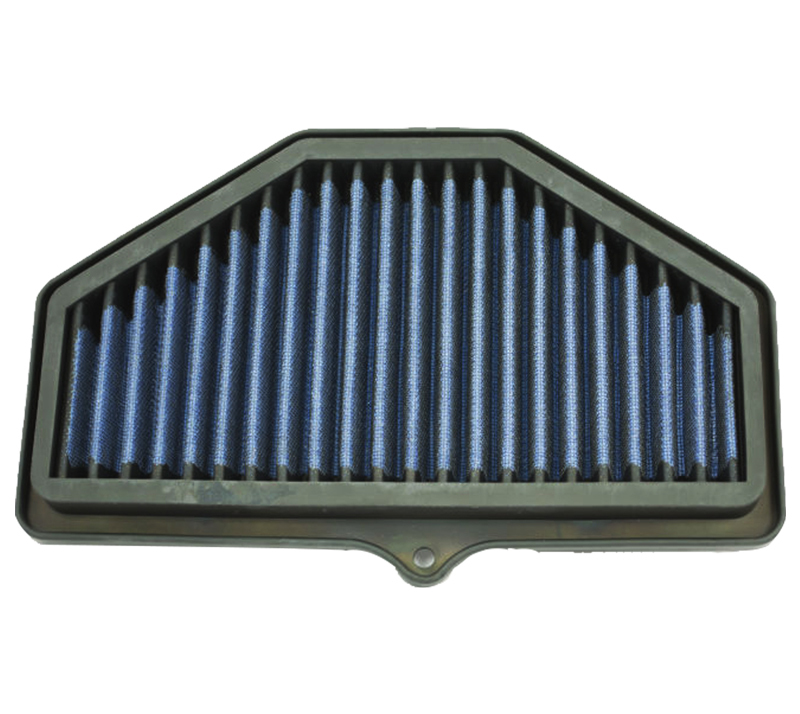 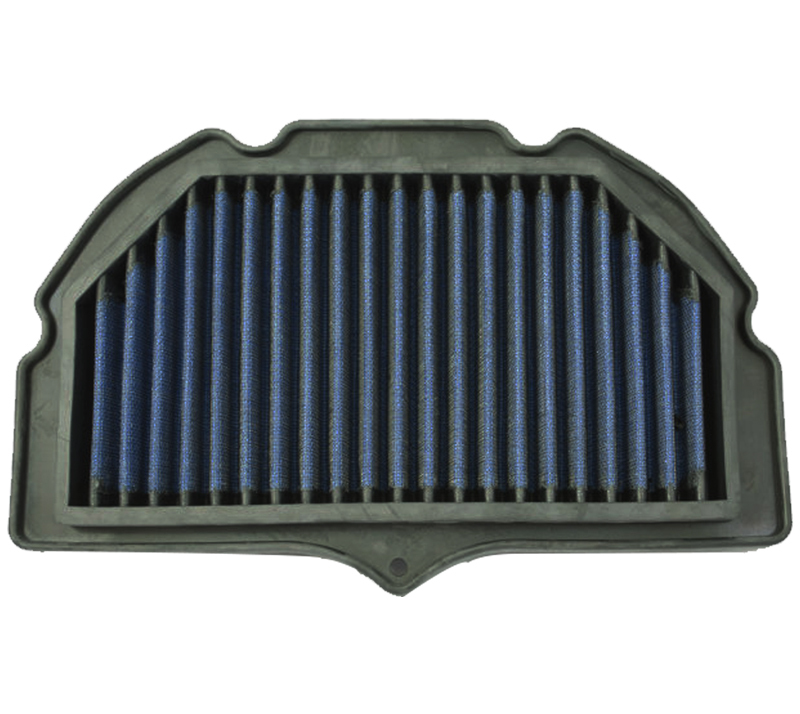 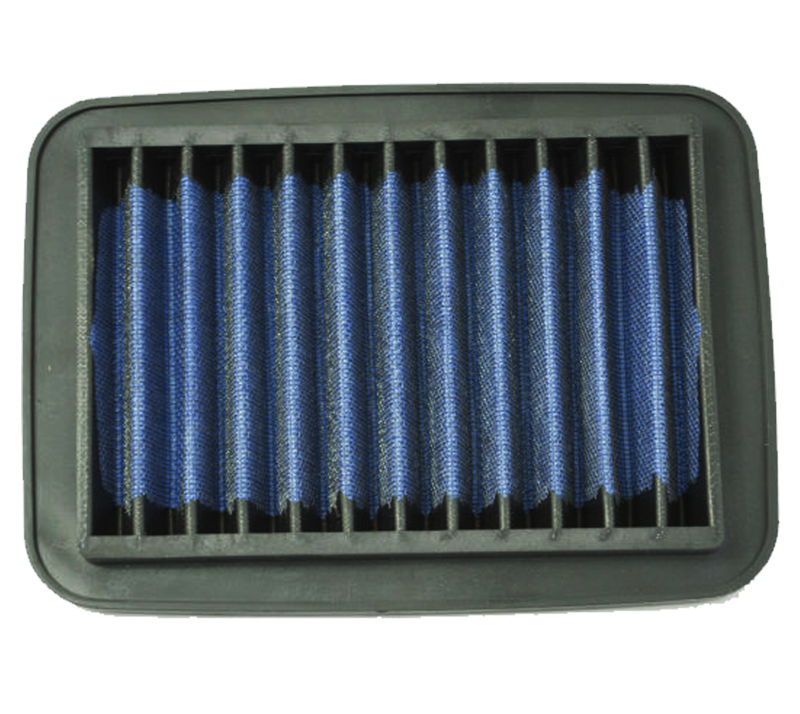 NEX air filter is designed to achieve high air flow with excellent filtration to ensure long engine life. 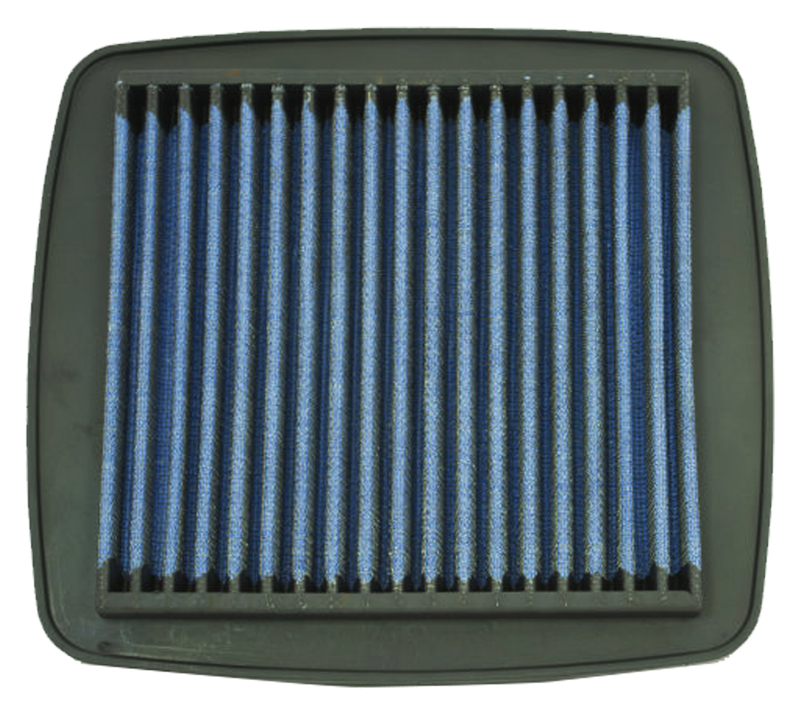 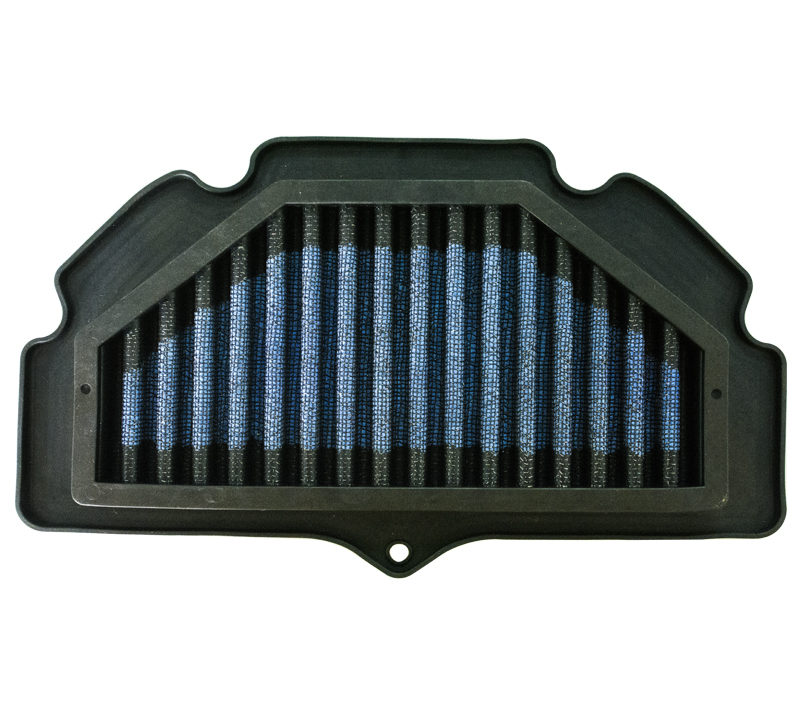 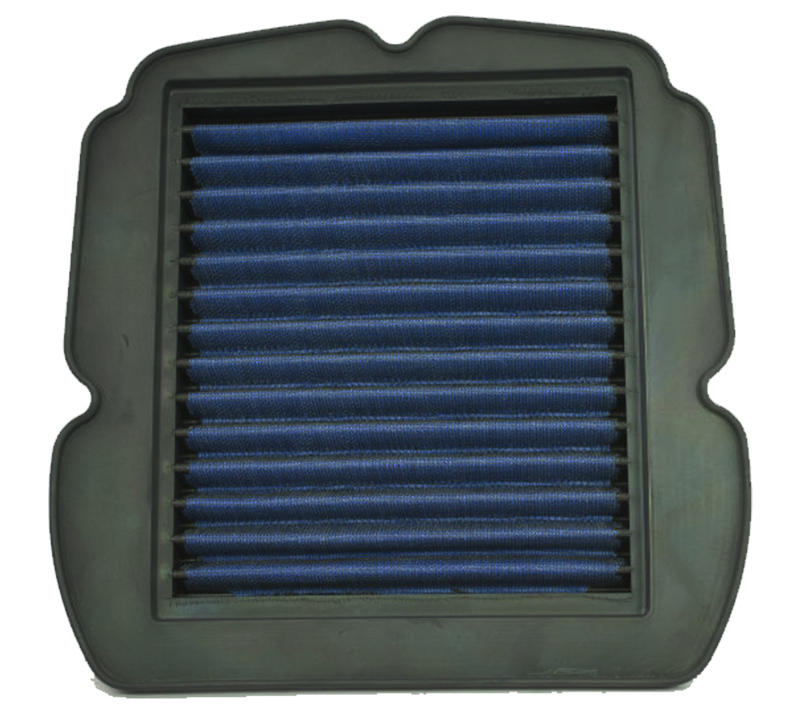 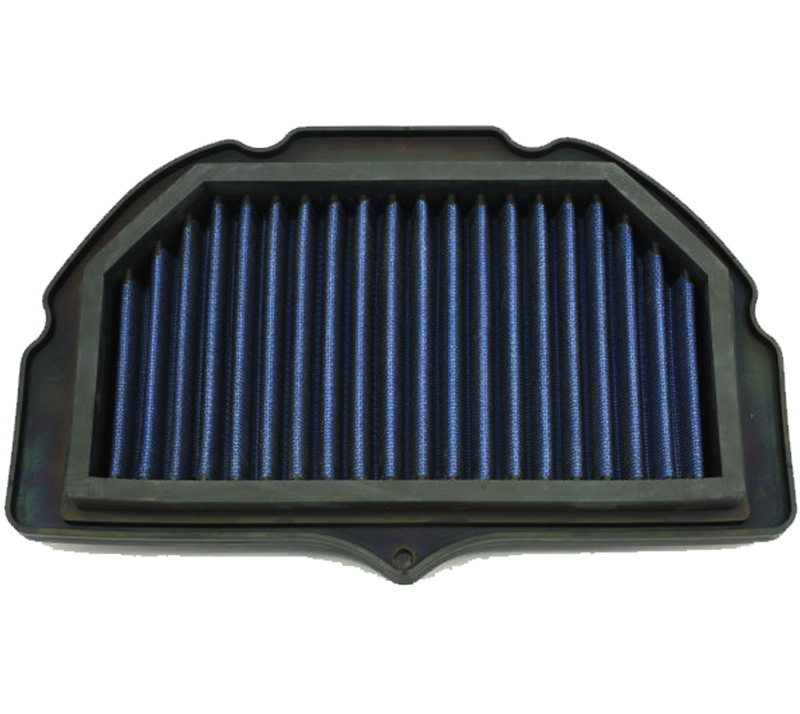 An air filter that possesses of the high air flow, filtration efficiency, washable, reusable and will protect your engine for the life of your vehicle. 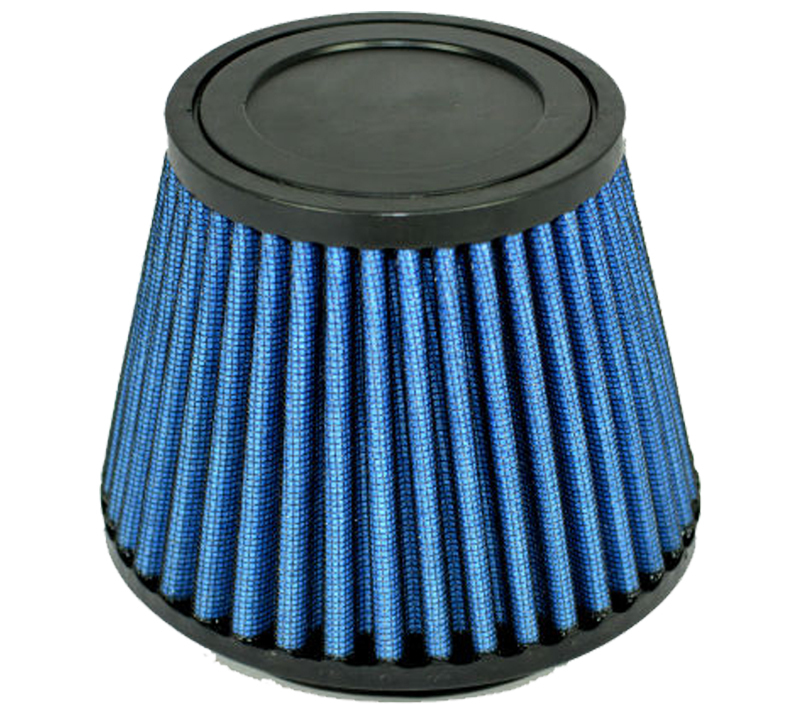 Increase air intake over stock filter. 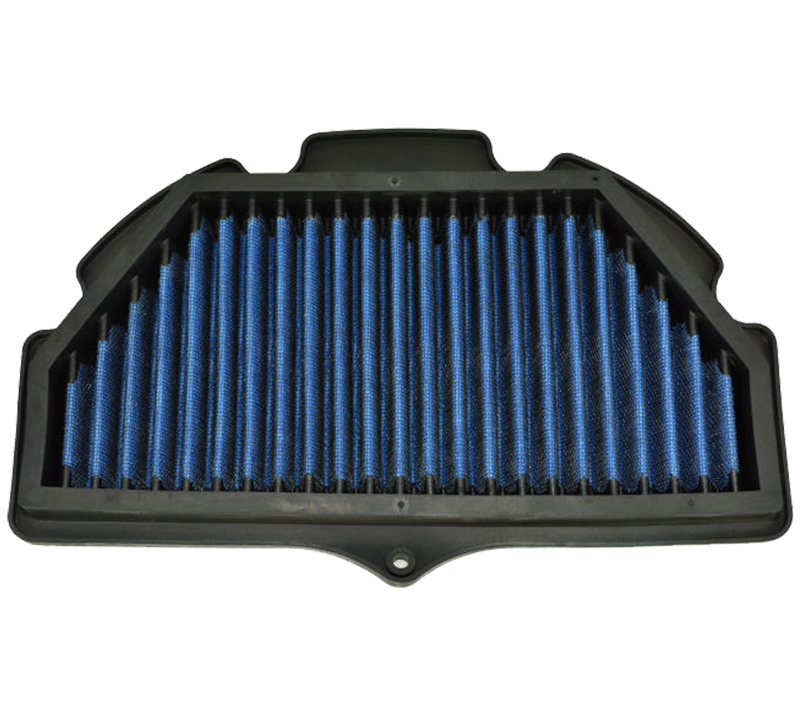 Increase horsepower and fuel efficiency. 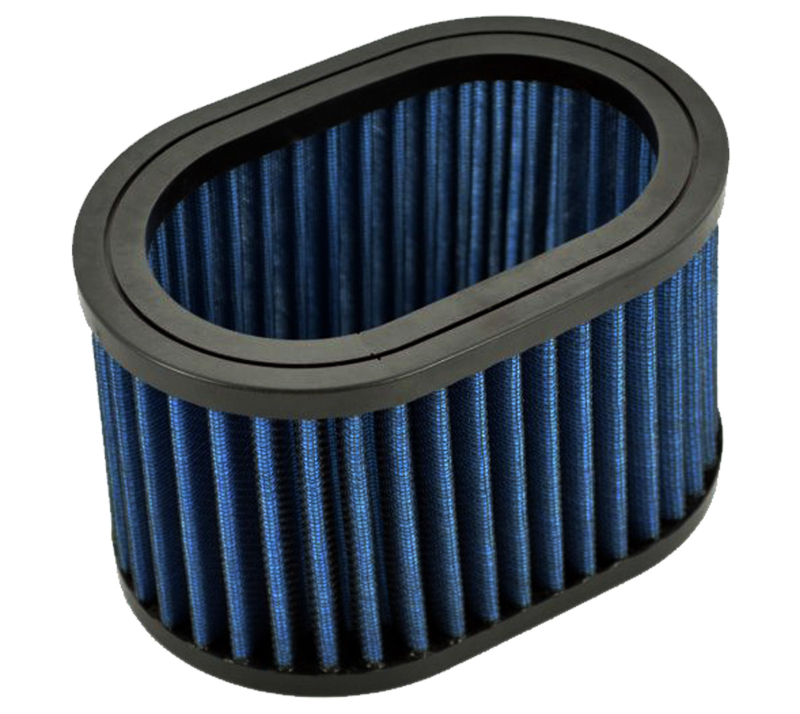 Excellent filtration for long engine life. 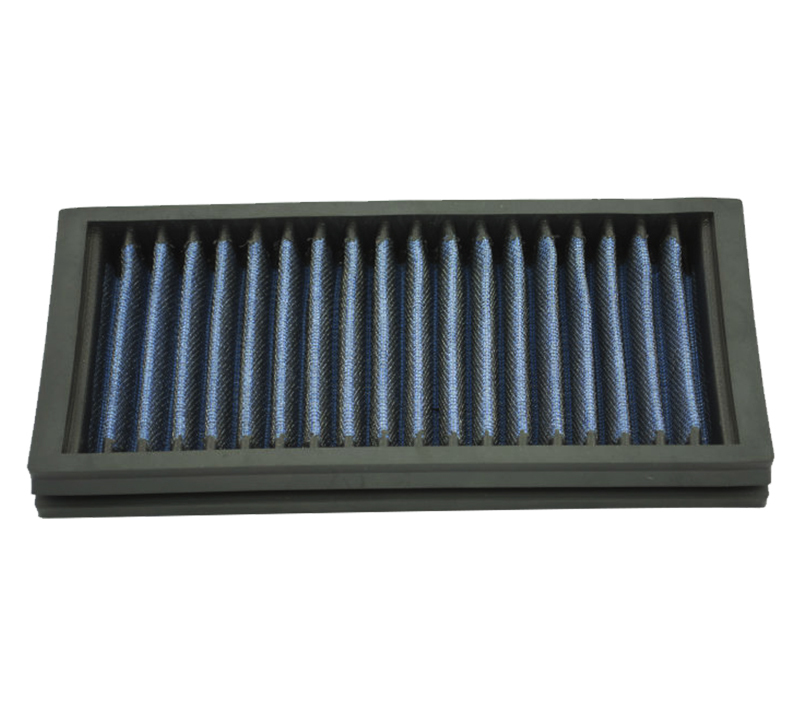 Multi-layers of woven cotton gauze media offers excellent filtration. 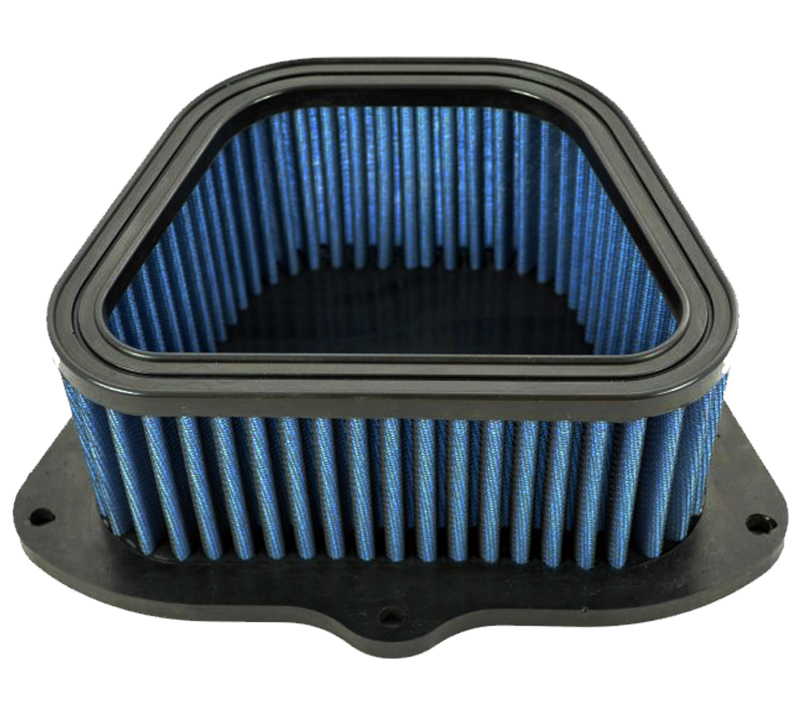 Fit into the original airbox without modifications.